There are few cities in the world that have been immortalised in a music video to the extent of Prague in Never Tear Us Apart, the 1988 hit from Australian rock band INXS. 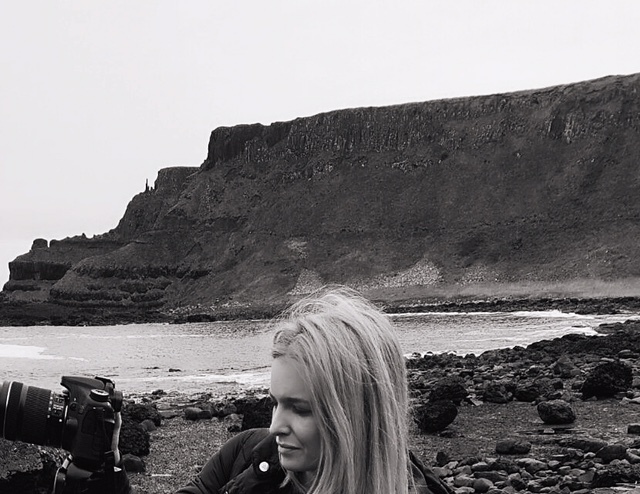 In the video, a brooding Michael Hutchence takes a wander through some of the city’s most beautiful and emotive places. A little research reveals that all of these sites tell tales of survival against the odds. Fitting really when you consider the sentiment of the song…. Charles Bridge plays a starring role in the video. It is justly deserved. Amazingly, construction began on the bridge in 1357 and it is still standing today. Over the years many of the original statues have been replaced by copies (the sandstone sculptures became badly eroded by frequent flooding and wear and tear) but it has done little to diminish the beauty of the overall structure. The bridge showcases some fine examples of Baroque design, in particular those dreamt up by the Bohemian artists Ferdinand Brokoff and Matthias Braun. 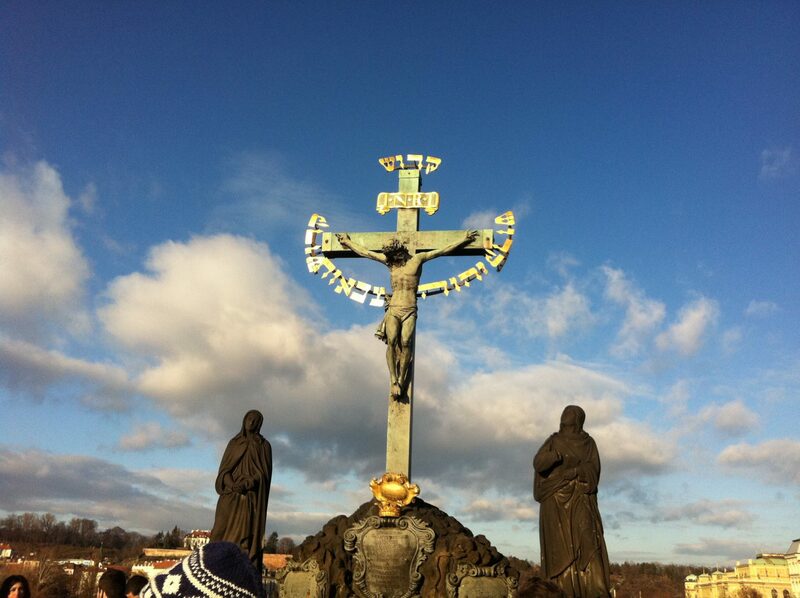 The bronze statue of St. John of Nepomuk is especially worth mentioning. It was created in 1683 by Matthias Rauchmüller and Jan Brokoff and was the first statue on the bridge. It commemorated events in 1393 when the then-archbishop Nepomuk was tortured to death and his body was thrown off the Charles Bridge. Touching the statue is said to bring luck. Another remarkable statue is the sculpture group of St. Lutgarde, who was created in 1710 by Matthias Braun. It depicts the blind Flemish nun Lutgarde seeing the crucified Jesus in a vision. The Astronomical Clock makes a brief appearance at the end of the video. 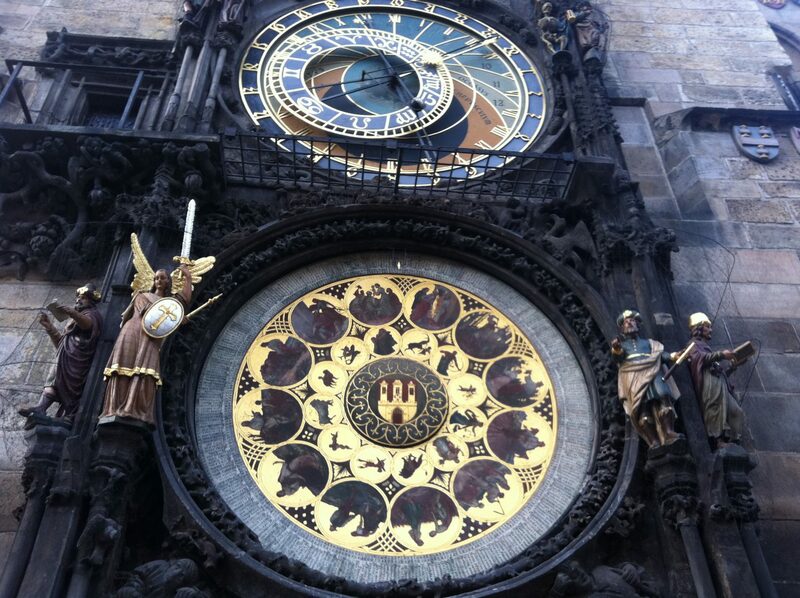 Believe it or not, it was first installed in 1410, making it the third-oldest astronomical clock in the world and the oldest one still working. The clock is located on the southern wall of the Old Town City Hall in the Old Town Square and is made up of three main components – the astronomical dial representing the Sun and Moon, as well as various astronomical details. Every hour, there is a mechanical show featuring figures of the apostles and other moving sculptures – the figure of Death can be seen striking a bell. The clock has stopped working many times over the years and has had to be repaired several times. In the 17th century, moving statues were added and the figures of the apostles were added after a major repair between 1865 and 1866.  The four figures surrounding the clock are activated every hour and these represent the four things most detested at the time of the clock’s making. The first is vanity, depicted by a figure checking its reflection in a mirror. Next, a miser holds a bag of gold, suggesting greed. On the right-hand side is death, the figure that strikes the time on the hour and the fourth is the Turk which represents entertainment and revelry. All twelve apostles pass by the doorways above the clock every hour. The Vltava River is the longest river in the Czech Republic, running north from the source at the German border in Sumava through to Cesky Krumlov, Ceske Budejovice and Prague. The name translates as ‘wild river’. Wild by name, wild by nature- the river is prone to flooding every 50 years. The last serious flood was in 2002. Ah, the scene of the sax solo. 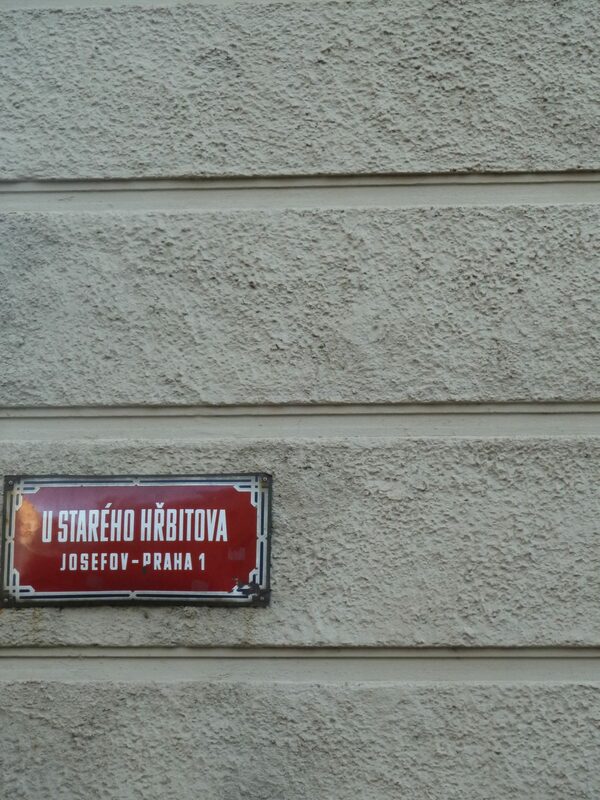 Josefov is the Jewish quarter and the smallest district within Prague. It was formerly a ghetto and is a place of great historical importance. Most of the quarter was demolished between 1893 and 1913 as part of a civic initiative to replicate the look and feel of Paris. And to this day it really does. 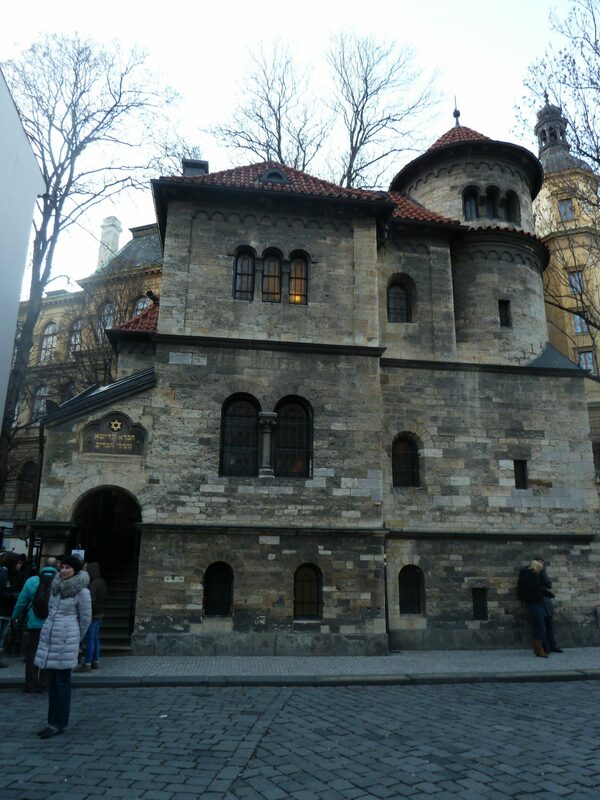 However, the construction of an elegant boulevard meant just six synagogues, the old cemetery, and the Old Jewish Town Hall (now all part of the Jewish Museum in Prague) remain. Such a small area could have been easily demolished during Prague’s WW II Nazi occupation. Instead, and rather chillingly, the occupiers decided to preserve the area and planned for it to become an “exotic museum of an extinct race.” In fact, the Nazis had gathered Jewish artifacts from all over Europe to display at Josefov. Chilling: The Nazis had planned a museum to an ‘extinct race’. The old cemetary is one of the most distinctive features of the quarter. It may be viewed through a small window in an iron gate but it is also visible from its raised position overlooking Josefov. The exact number of grave stones and graves remains a mystery, as there is thought to be in the region of 12 layers of tombs. It is believed that around 12000 tombstones are currently visible, but there may be as many as 100,000 burials in total. According to Jewish religious law, Jews must not destroy graves or remove tombstones. As a consequence, when the cemetary ran out of space, more layers of soil were placed on existing graves. 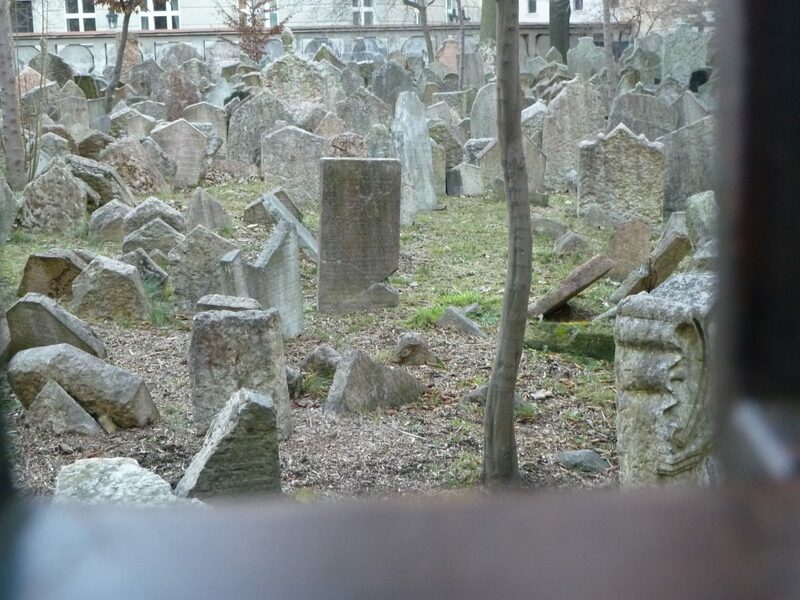 This resulted in Prague’s old Jewish cemetery having 12 layers of soil. The Jewish quarter certainly is well worth a visit. Whether you choose a guided tour or make like Michael and take a stroll through the streets yourself, it really is one of the city’s most unusual and interesting historical attractions. And there you have it – who says 80’s rock can’t be educational? LOVED seeing this post! its making us so excited to go to prague in the summer! reunion there?? Wow, totally interesting! How many times did I watch that video back in the 80s and had NO CLUE how significant the backdrop was?! Love the history lessons here, though the thought of an “exotic museum of an extinct race” is quite disturbing. That piece of information really got me too Francesca – very sad indeed. Beautiful pictures of a beautiful city. Did not know the INXS video took place there. I am watching it now. Great – glad you discovered the video through this article! What a phenomenal way to explore a city and walk your readers through its sights! BRILLIANT! The Old Jewish ghetto story is quite sad. I love Prague, and I certainly how you presented this post. So good, Fiona. The Jewish Quarter was one of my favorite parts of the city. What a great way to explore the city!! It’s been so long since my last trip to Prague. This posts reminds me why I liked it there. It’s absolutely stunning in winter too! 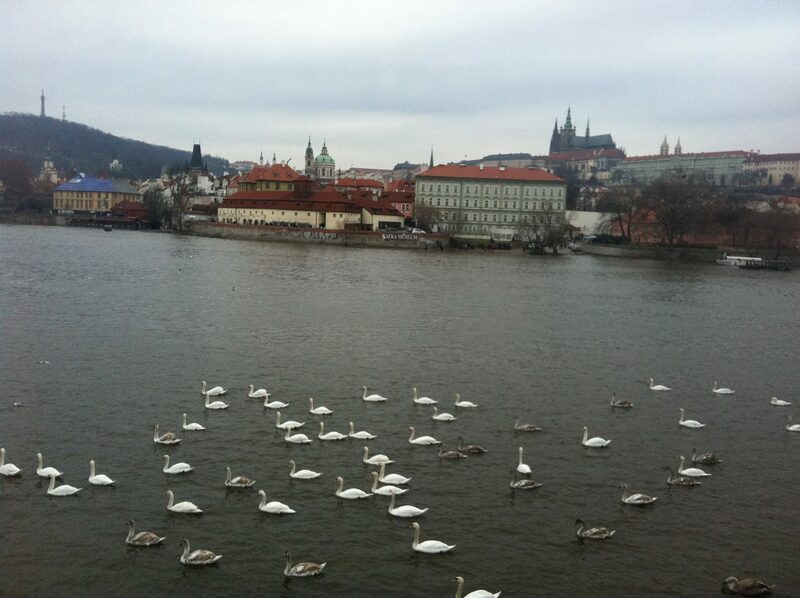 Prague has been applauded as one of the most beautiful and romantic cities. It seems like there’s so much to see and experience! I’d love to someday explore the city for myself. I found they old Jewish cemetary touching yet sad. I have met Michael and I can see several. Locations they filmed at. I see the beauty of the city in Michael as well. I live in this magical city since 2009 and believe me…Michael’s spirit is still here!